The latest G.O.O.D. 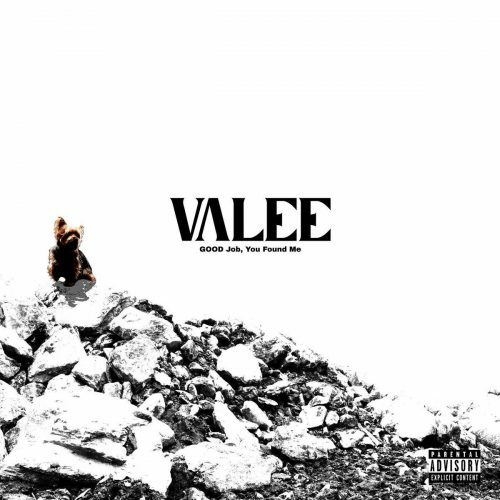 Music signee Valee has released his debut EP GOOD Job, You Found Me. The project comes with 6 songs and a guest appearance from Pusha T.